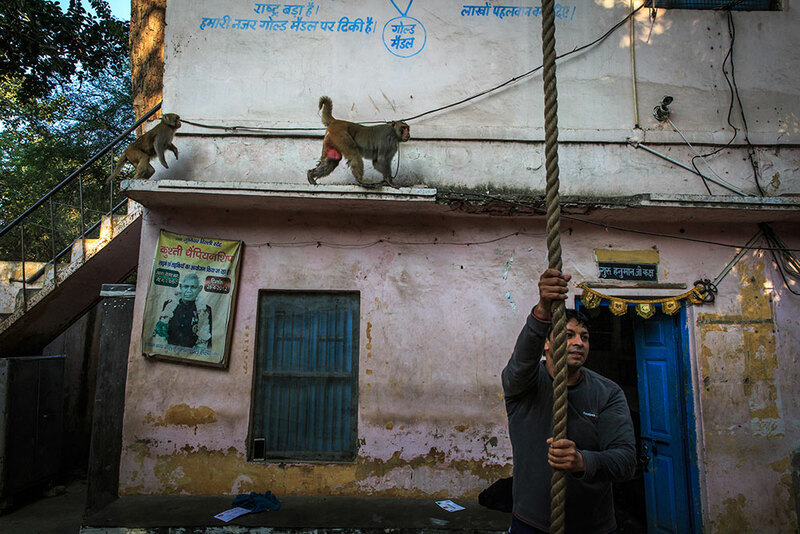 The Art of Kushti is a photography series by Italian travel, documentary, and street photographer Marcello Perino. 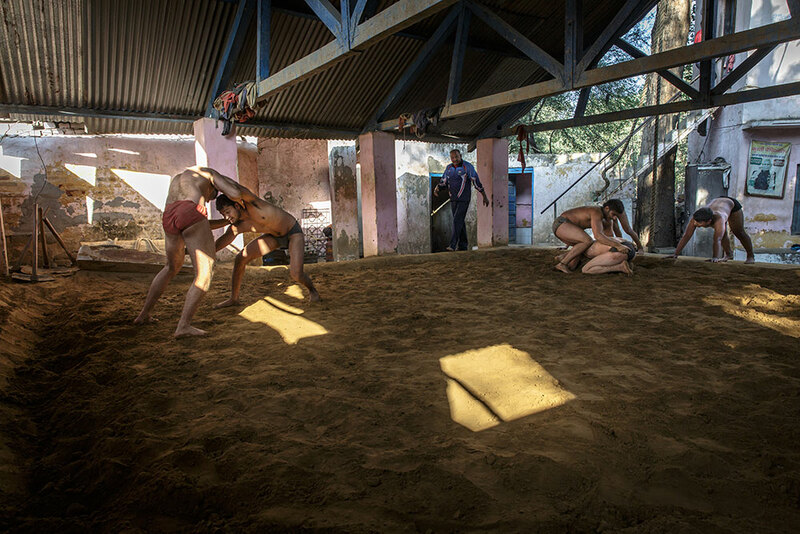 Taken in New Delhi during Perino’s travels across India, the series explores the practice of kushti, a wrestling tradition that has existed in South Asia for centuries. 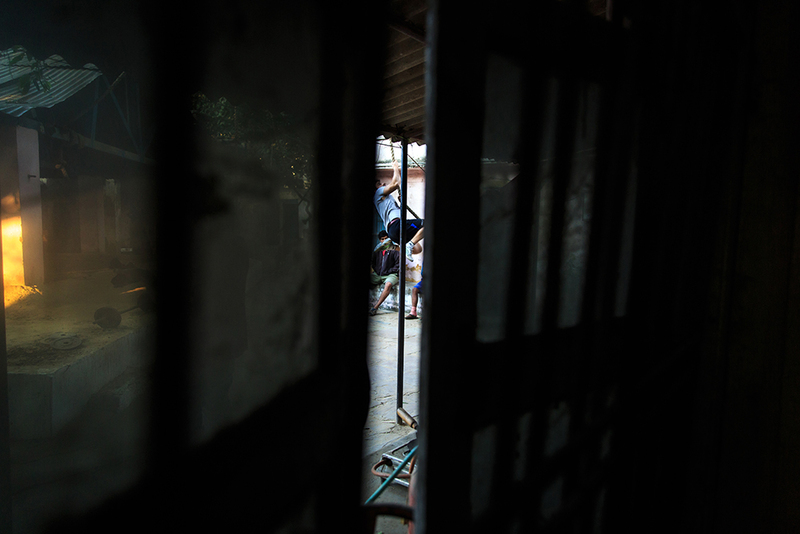 Kushti is more than just a sport – it’s a martial art, a way of life, and a spiritual practice that requires strict discipline from practitioners to follow the rules and regimens of the tradition. The history of kushti goes back to the 16th century when northern India was conquered by the Mughals. Although wrestling has been practiced in South Asia since at least the 5th millennium BC, the Mughals would bring their own wrestling traditions to India and influence the way that wrestling was practiced there – this blending of traditions would birth the modern tradition of kushti that continues to be practiced today. 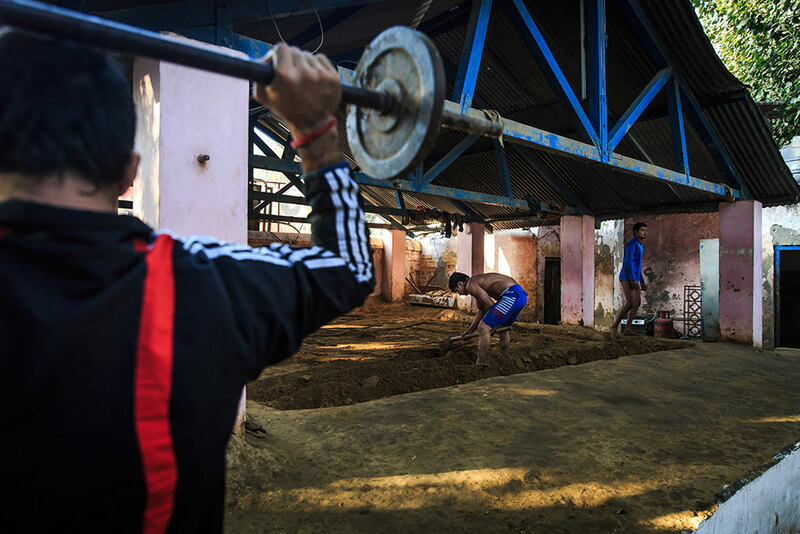 Kushti wrestlers will live and train together in centers called akharas, which serve as training schools and arenas where they can compete against each other and train using a range of fairly simple but effective equipment. Living under the guidance of a guru, practitioners adhere to a rigorous training schedule that begins before sunrise and ends in the early evening. Practitioners are required to adhere to a specific diet and will have responsibilities at the akhara that include cleaning, cooking, washing, and other jobs. Some elite wrestlers will practice 365 days a year, live under strict rules of celibacy, and avoid smoking tobacco or drinking alcohol. 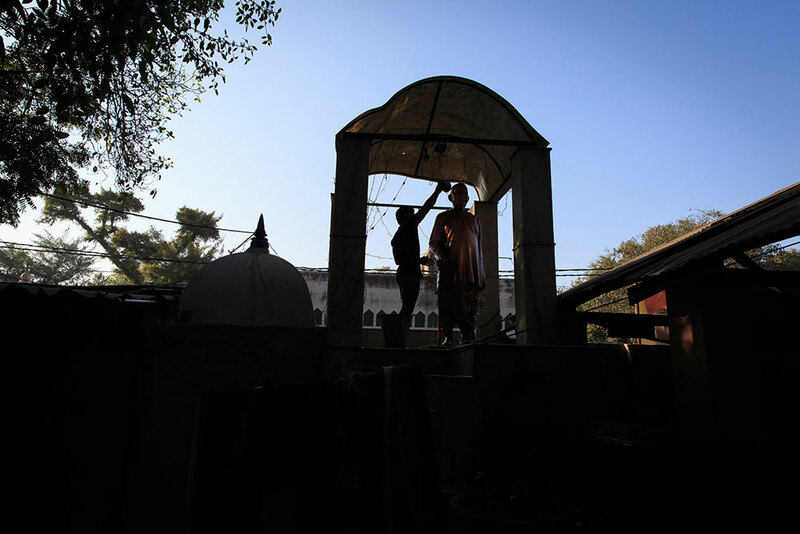 The Art of Kushti was taken in New Delhi at the Guru Hanuman Akhara, the oldest akhara in India. 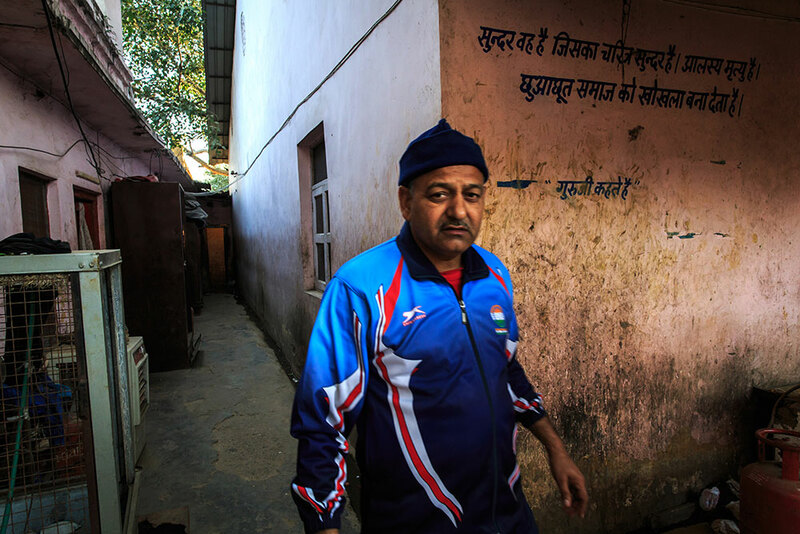 Wrestlers at the akhara practice under the guidance of Maha Singh Rao, a national legend and coach who has been awarded the Dronacharya Award, the highest honor that can be given by the Indian government in the field of coaching in sports and athletics. 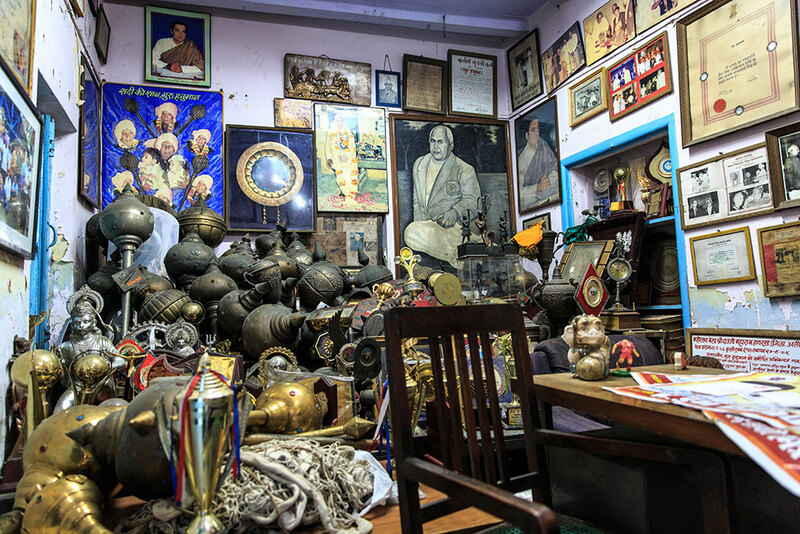 The Guru Hanuman Akhara has produced nationally and internationally recognized wrestlers, who continue to carry on the art and tradition of kushti.